Nickelodeon has acquired Italian studio Mondo TV’s animated series Sissi the Young Empress for its channels in Germany, Austria and Switzerland. The Viacom-owned kids network has taken exclusive free-to-air and pay TV rights to the German-language version of the show in Germany for the next five years. It will also have non-exclusive free-to-air and pay TV rights in Austria and Switzerland for the same period, following the deal with Italian distributor Mondo TV. The show has also been available on French-language Canadian SVoD service Club Illico since June this year and on JeemTV in the Middle East since July. 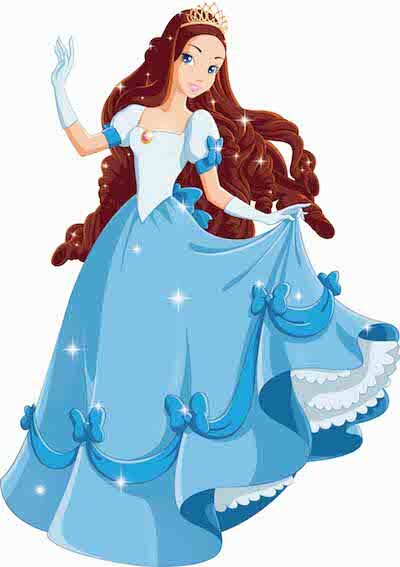 Aimed at four- to eight-year-olds, Sissi the Young Empress (52×26’) is loosely based on the historical figure empress Elisabeth of Austria and tells stories of adventure, romance, mystery, intrigue and magic.